Changes to Davis Cup tennis have been proposed, but at what cost? Does the Davis Cup need saving? Worries that the Davis Cup is losing its relevance and prestige in the tennis calendar have prompted the International Tennis Federation to advocate an overhaul of the tournament. Rather than a competition played in small chunks throughout the whole year, the ITF are proposing that the Davis Cup will be condensed into a single week at a host venue. Instead of a protracted tournament that deploys a league format across a raft of nations, the new format will include representatives from eighteen nations. The changes are aiming to protect players’ fitness while encouraging the participation of the top players, but risk losing what makes the Davis Cup so special. Bizarrely, an influential proponent of these changes has been Gerard Pique. The Spain and Barcelona defender has been instrumental in pushing through the proposal of changes, and his campaign has received the weighty backing of current stars like Novak Djokovic and Rafael Nadal. The support of top players is crucial to a drive for change; many of the sport’s leading stars neglect the Davis Cup, with the randomness of the venues and surfaces not considered ideal preparation for tournaments with ranking points at stake. The new format would see eighteen nations participate in a round-robin to qualify for a knockout phase, with ties featuring a trio of best-of-three-set matches to determine the winner. Currently, matches can become gruelling affairs across five sets that are conducive to a great viewing experience but have negative ramifications on players’ fitness. Nadal has backed proposed changes to the Davis Cup. Players’ schedules have been a topic of debate for the past few years. Commentators have been confused by Dominic Thiem’s relentless touring over recent seasons, prompting enduring worries over whether the young star will burn out before fulfilling his considerable potential. Meanwhile, a look at the draw for the US Open in 2017 is an indictment of the fatigue and injuries that have beset the ATP tour. The list of withdrawals reads like a group at the World Tour Finals; Djokovic, Stan Wawrinka, Kei Nishikori and Andy Murray were all missing from the tournament, with Murray’s late withdrawal leaving the draw oddly skewed and paving the way for Kevin Anderson and Pablo Carreno Busta to reach their first Grand Slam semi-finals. 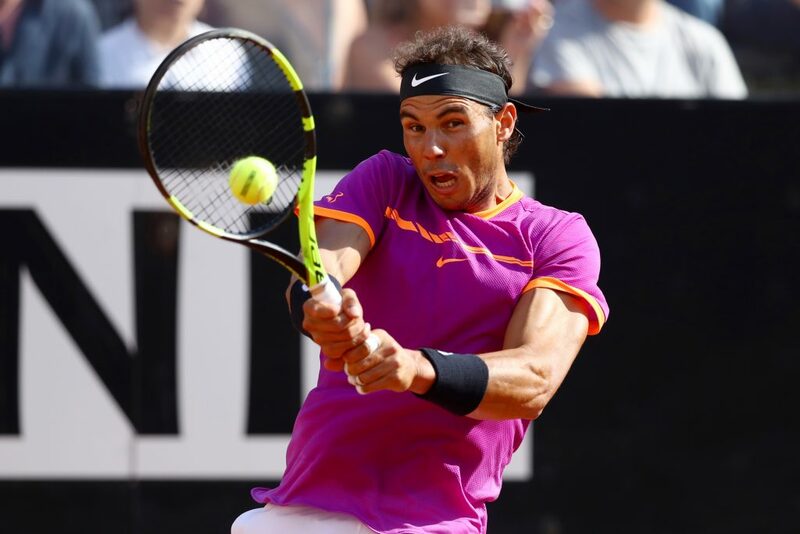 Nadal strolled to the title at a tournament at which he would traditionally not have expected to be favourite, conceding just fifteen games in his final six sets of tennis. 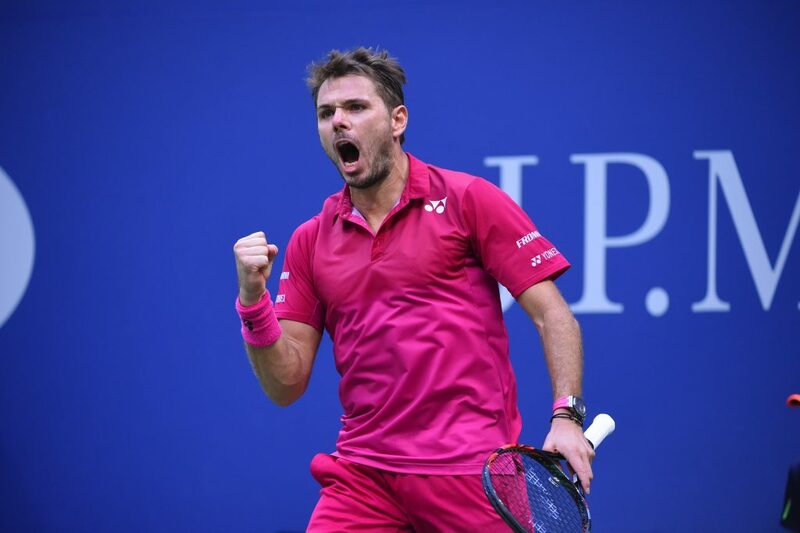 Stan Wawrinka was part of a group of withdrawals. If players are going to consider the Davis Cup expendable in order to preserve long-term fitness, then the natural reaction is that change is a requisite. Yet part of the Davis Cup’s allure is that it makes heroes of the often unheralded. Tennis, and sport in general, has a tendency to placate its leading stars. With finances and audiences at stake, that could almost be forgiven. But in a tournament that should be an expression of pride towards a nation and an expression of joy towards the sport, it is imperative that the spirit of the Davis Cup is not sacrificed for something clinical. What makes the Davis Cup so special is that it allows tennis fans to indulge in partisanship that they are otherwise denied a true experience of. Although players are inevitably tied to their nationality throughout the year, the individual qualities of the player are generally emphasised over which country they swear allegiance to. Unconventional artists such as Dustin Brown and Gael Monfils garner crowd support wherever they play and are likely to be favoured over those who grind out results. Not everyone can move quite like Monfils, but the home-and-away format of the Davis Cup is a leveller that distributes the support among all types of players. The Davis Cup allows for a healthy expression of national pride that would otherwise be the sole reserve in the tennis world of the Olympics every four years. The format of the current tournament brings significant matches to venues whose pinnacle on the calendar is to host a smaller event on the ATP or WTA Tour. If there was to be one host venue for the entire tournament, stadiums may well hold larger audiences but will have a less diverse population. Tennis can be a very intimate sport, a result of its essential periods of silence. However, Davis Cup crowds can be raucous and the right kind of intimidating. Having one host nation would give one team a sizeable advantage throughout the whole tournament. British fans of tennis are lucky in the regard that their nation hosts one of the four Grand Slams, and extremely lucky in the regard that the ATP Tour World Finals have taken place in London since 2009. But the Davis Cup in its current form encourages fans to travel in support of their nation’s players, which is a refreshing change from sitting at Wimbledon and shouting “come on, Andy” every now and then (or for those who are monumentally witty, shouting “come on, Tim”). Great Britain enjoyed recent success in the Davis Cup’s current format in 2015. It is normally the countries with deeper talent pools that rank among the leading contenders, but Great Britain demonstrated that success is as much about mentality as it is about ranking. Andy Murray’s presence throughout was handy, although James Ward (career-high ranking of 89) made a stunning impact by shocking John Isner in a five-set epic that swung the opening tie against the United States. Even when Great Britain have not prevailed, unlikely heroes have stepped up to the plate; GB’s first-round defeat to Spain in 2018 was supposed to be a formality, but the outstanding adaptability of Cameron Norrie saw the youngster take down the experienced Roberto Bautista Agut on a clay court to keep the tie closer than expected. Mikhail Kukushkin of Kazakhstan almost shocked a peak Djokovic and Serbia in 2016 in another gripping encounter that would be impossible in the new format. 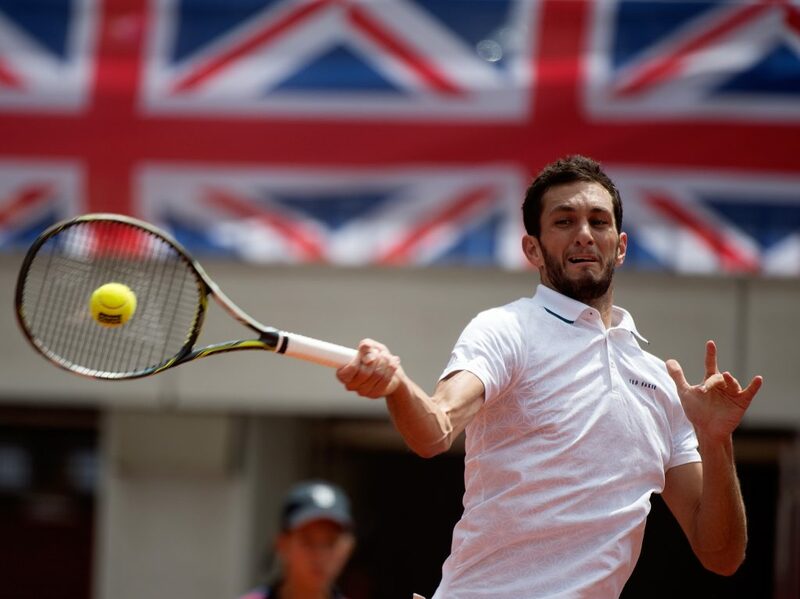 James Ward made a stunning impact by shocking John Isner in a five-set epic. There are many discussions in progress about how to safeguard players’ long-term fitness, and justifiably so. Reducing Grand Slam matches to a best-of-three is mooted every tournament but fans will point to the five-set clashes that have attained legendary status. The Next Gen ATP Finals have trialled shorter sets and the removal of advantages, but the spectacle failed to convince the world that this is the way forward. The scheduling of the ATP season is where the issue is, but it would be a shame to sacrifice the Davis Cup or to distort it so significantly that it loses what makes it special.